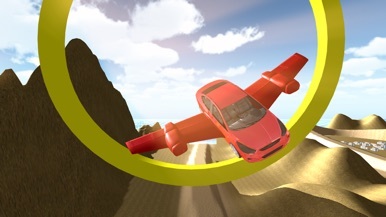 Extreme Stunts Fling Car takes you on a adrenaline-filled flying car experience in a Stormy day there is innocent people in the sea waiting people waiting for rescue. You are the driver of flying helicopter in this air-sea rescue quest. Drive and fly with flying helicopter car, Rush towards the accident place, Save people lives and be the hero of the city. Drive your sports car like a boat in deep sea and experience the thrill. Be a ship captain and drive crazy car like a boat and enjoy thrilling jet boat flying racing and be the champion to complete the mission. Enjoy the smooth controls with vibrant graphics that will make your driving adventures historical. 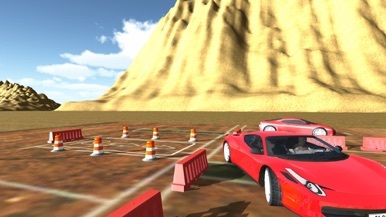 Thrilling Flying stunts car game consists of a lots of stunts missions. 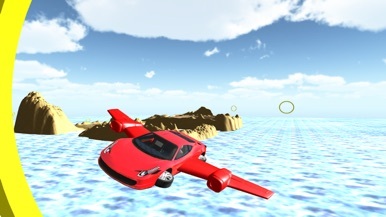 Perform high flight to complete the challenging missions and demand to be the ultimate modern flying transformer car championship with Flying Car Flight Simulator. Enjoy realistic physics in vast land hills and oceans. 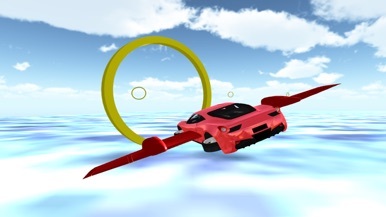 Explore the sea environment find treasure and fishes with beautiful futuristic flying car which is floating around under the sea .Submarine games have never been this much fun! Increase your knowledge about streamlining your editorial workflow with the official WoodWing app. Be the first to find out about the latest developments in content creation software and explore an array of articles to learn how to save resources, time and money. The LuxNet app puts the luxury industry in your pocket. Get connected with the luxury industry elite.